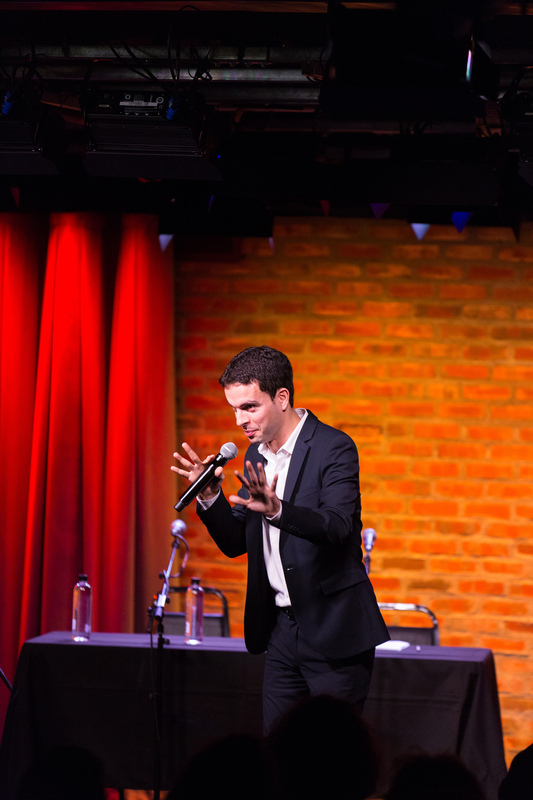 The host and creator of You're the Expert, Chris Duffy is a NYC-based comedian who performs across the country. His shows have been featured in The New York Times, Boston Globe, Washington Post, and in The Onion A.V. Club. In addition to his live performances, Chris has written for television shows on HBO and National Geographic and been published in the Boston Globe, Makeshift Magazine, and Wag's Revue. Chris is a former fifth grade teacher and a former fifth grade student.